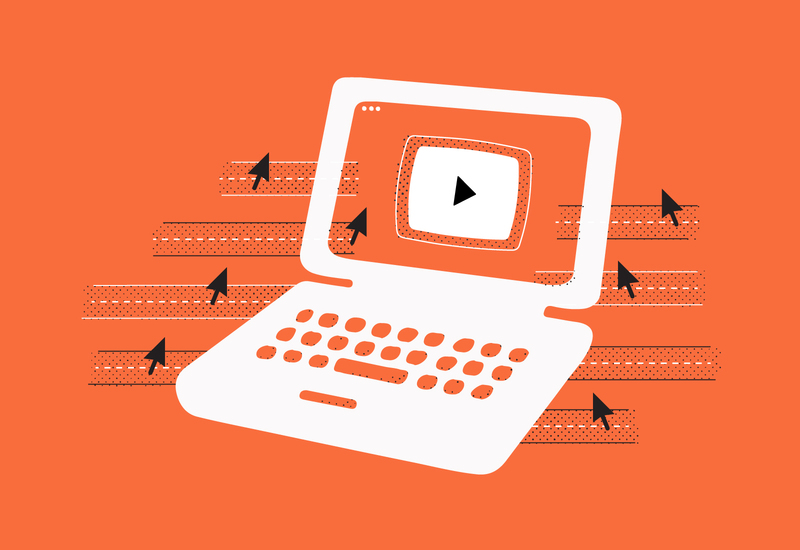 Should you or shouldn’t you use autoplay for video content on your website? As Hamlet would say, “That is the question.” And it’s a question that has spurred some controversy, with very few definite answers. There are probably an equal amount of pros and cons to the decision to autoplay your video as soon as your page loads, or to allow your audience the choice to opt in and hit play on their own timing. The battle rages on! Is it annoying, or even offensive, to force your video content without consent? Or, is it the perfect way to engage with your audience as soon as they hit your website? 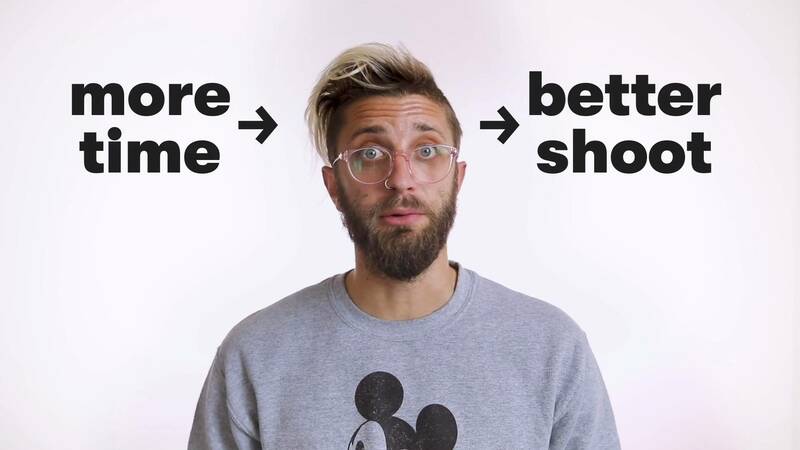 Hamlet isn’t the only person asking, so we’ll do our best to help you weigh the pros and cons. There is absolutely NO better way to grab the attention of your online audience than a video playing the instant they land on your page. It’s the perfect combination of sound, picture and movement – it is 100% guaranteed to elicit a reaction or response. The response may be to scramble to find the volume controls, or the response may be to linger around on your website until the video has ended. Video content has been proven to increase on-site conversion rates dramatically, so you want as many eyes as possible to view your video. 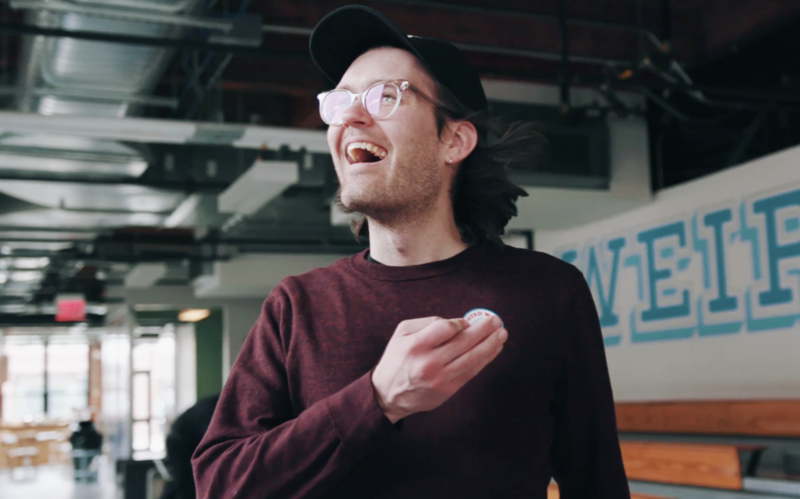 Editor’s Note: Some of our favorite creative video implementations here at Wistia use a silent autoplay! Since the most jarring part of autoplay is often the moment when you’re bombarded with unexpected sound, you can play it more safely with autoplay by using it for silent video content, such as a previous version of MailChimp’s homepage that used a silent screencast. We also used looping silent autoplay for some softball videos in a recent Non Sequitur. 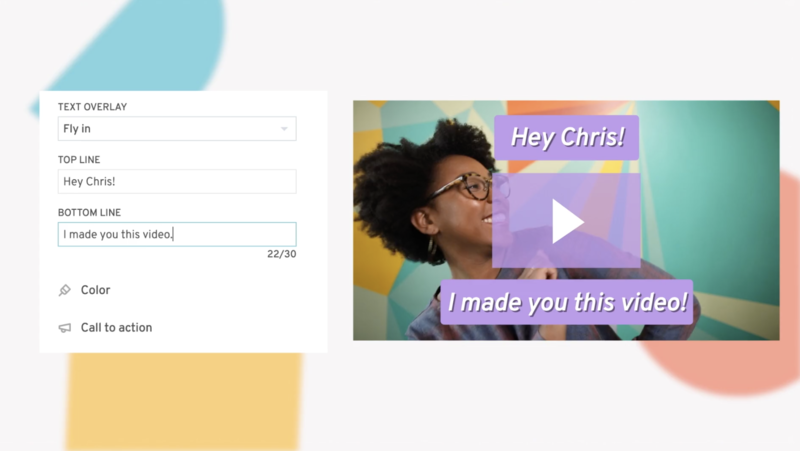 You can also consider using selective autoplay when you send emails with video content, an effective technique that email marketers use all the time. 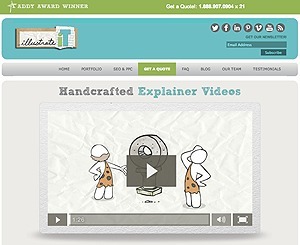 For most of our clients, their explainer video serves as the primary on-page feature. It is prominent visually and is designed to be virtually impossible to miss on the page. In this case, the autoplay function will not catch anyone off guard or have a startling effect; it simply removes the risk of anyone not seeing it when they visit the page. Autoplay can be problematic in certain settings. For example, if your content is personal or sensitive, like a video about medicinal options for an ingrown toenail, your viewer may not want a video about such a topic to play loudly in the office (or any public setting!). There are a number of reasons why people like to make the choice whether or not to press play themselves. They want to make sure they have the volume at an appropriate setting, they want to read information on your page without distraction, they have your website open in the background, the list goes on. So yes, it is polite to leave your audience alone while they navigate your site. Draw a ton of attention to your video on your page to make sure they don’t miss it, do what you can to convince them to press play, and then give them their space. In either scenario, make sure there are visible player controls clear and available, like volume controls, pause/stop buttons, etc. You might even decide to include pre-warnings in your page promotion. Nothing too extreme, just a simple heads up: “Go to our website, see our video” will suffice. It’s most important to give your viewer the option to control the video once it has started to play. There’s certainly a case to be made for and against autoplay, so maybe there is no right or wrong answer, just preference. 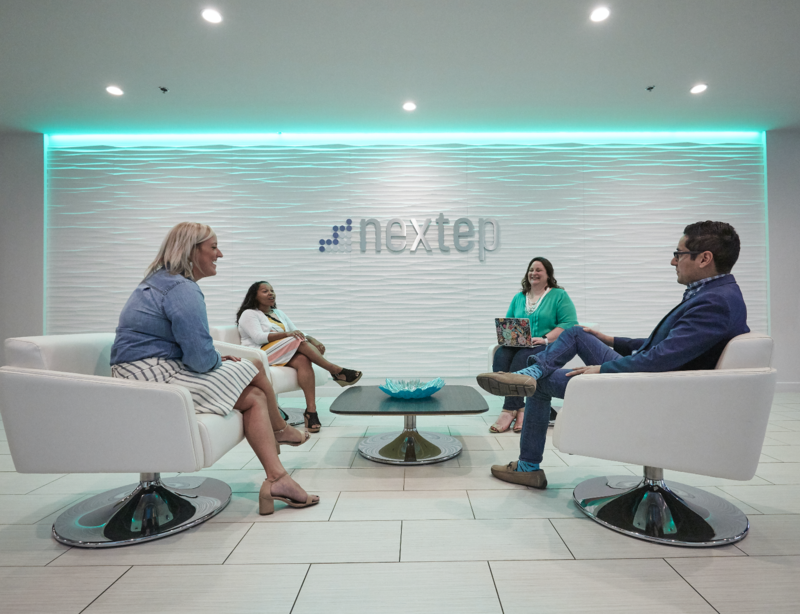 From a conversion standpoint, your primary goal should be to make sure that every person who reaches your website doesn’t leave without seeing your video, whether you do so by autoplaying the video or designing elements that convince your audience to press play. Can you think of some examples you’ve seen where autoplay has been used particularly well or particularly badly? 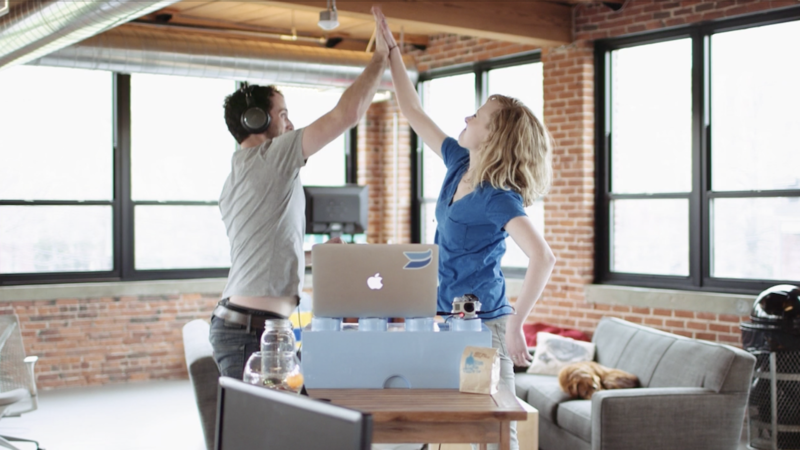 Have you used autoplay for your video content? When do you think autoplay is effective and when is it annoying? We’d love to hear your opinions in the comments!